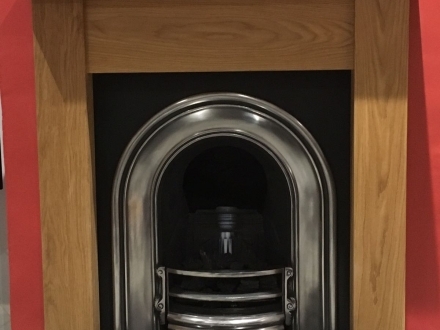 As a company we are HETAS approved and we only use gas safe fitters. 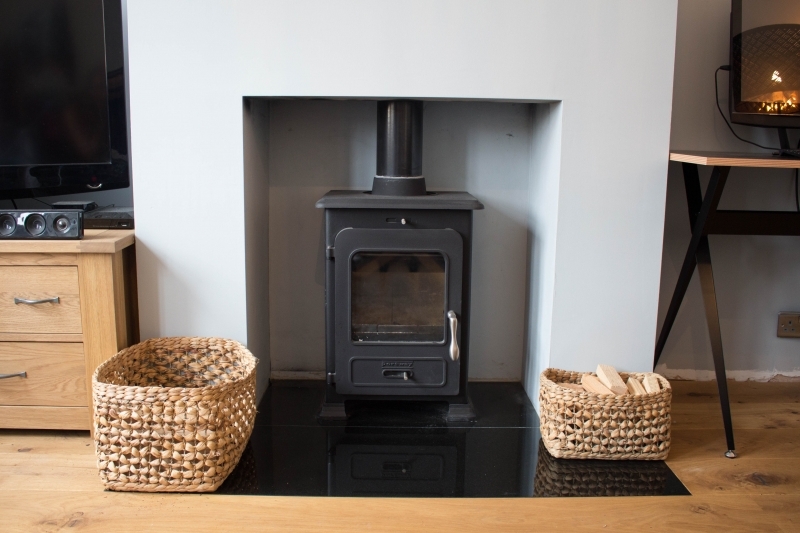 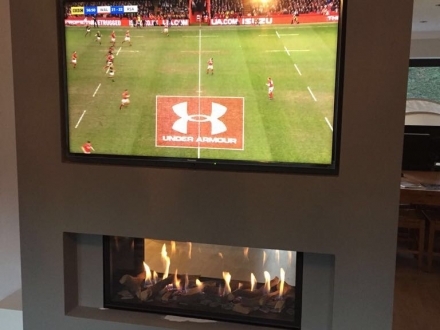 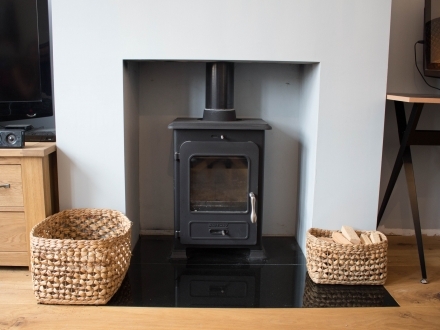 Choose from solid multi fuel stoves, open fires, gas and electric fires. 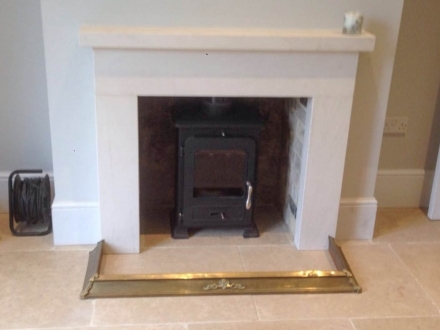 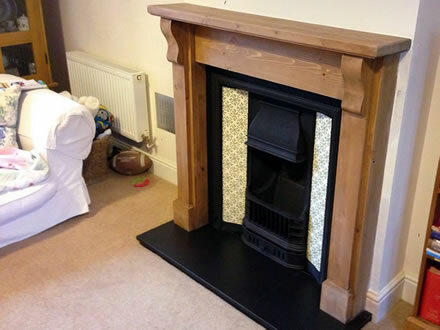 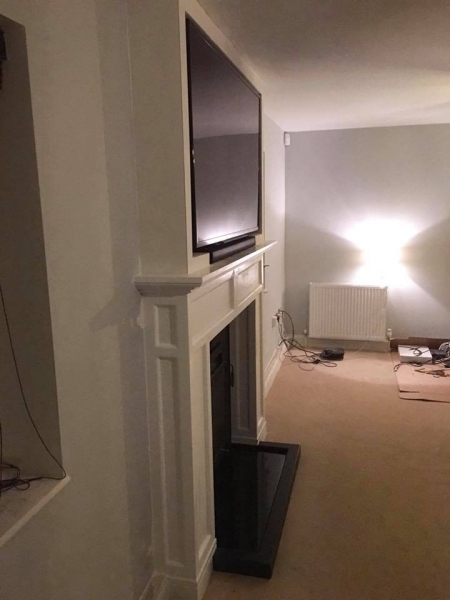 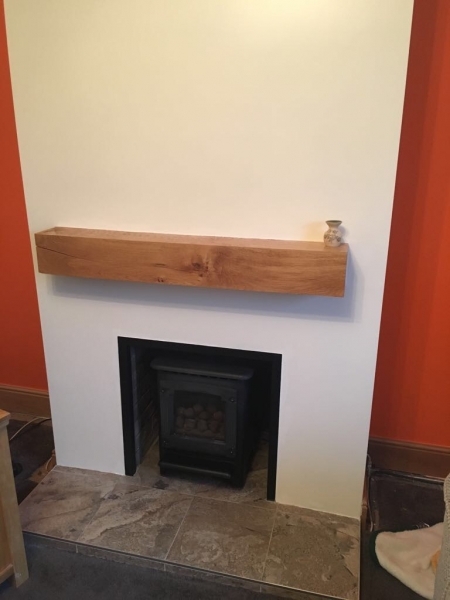 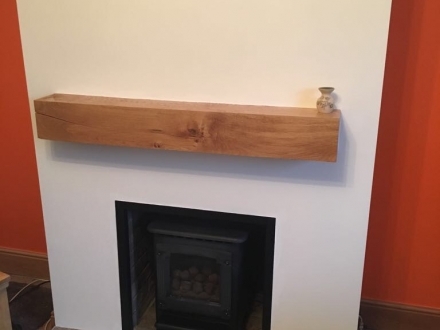 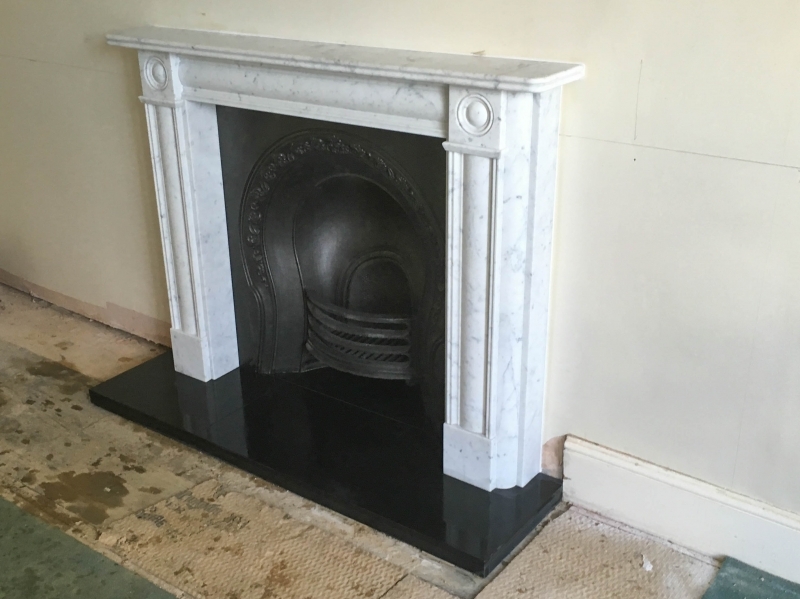 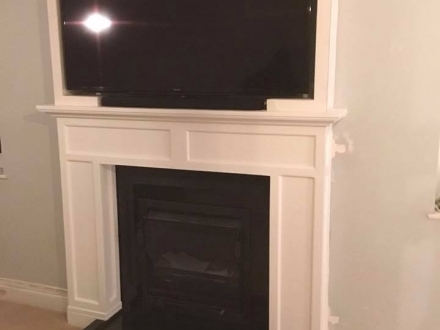 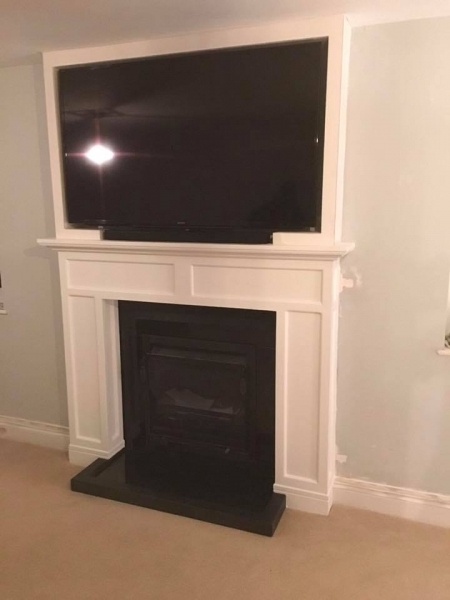 Mantels and surrounds can be fitted in all materials. 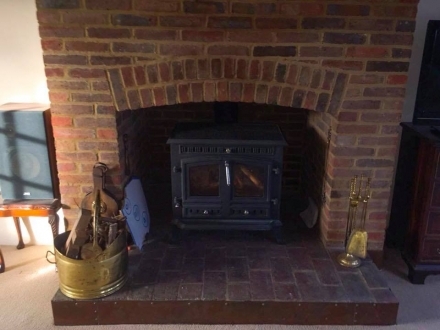 We provide advice based on your needs along with a smoke test service and free quote. 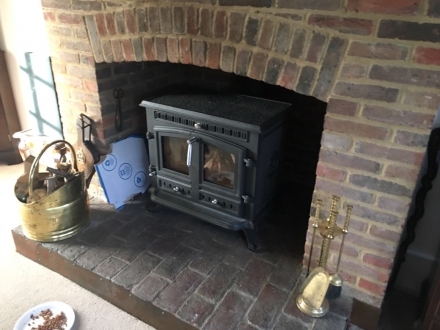 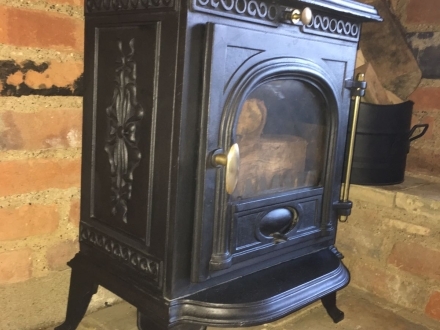 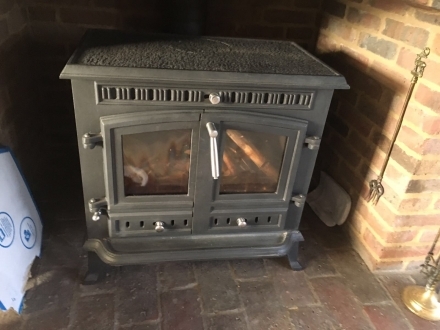 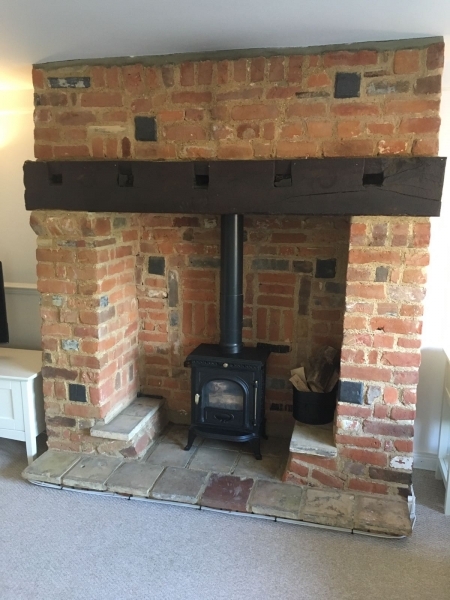 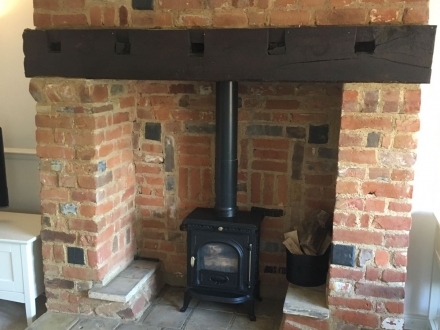 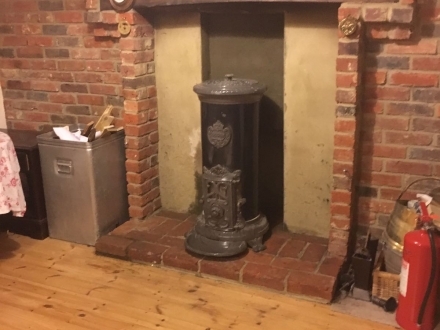 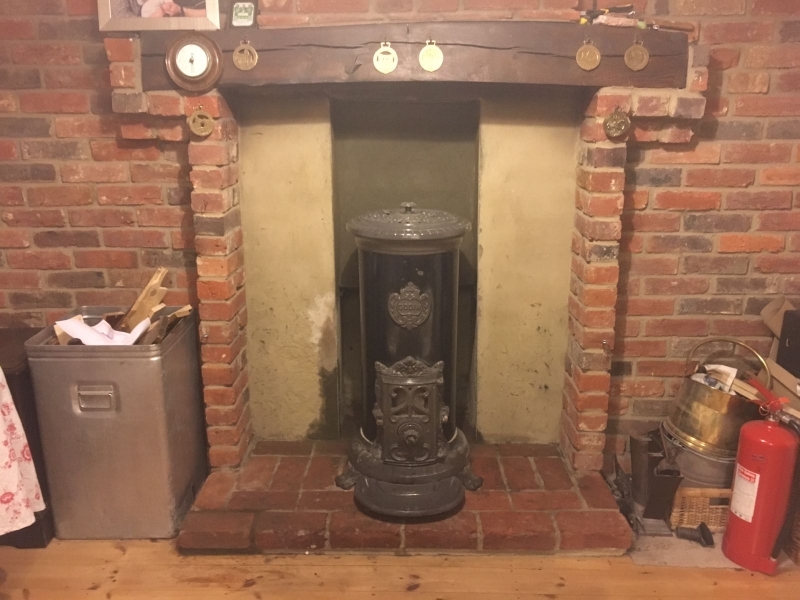 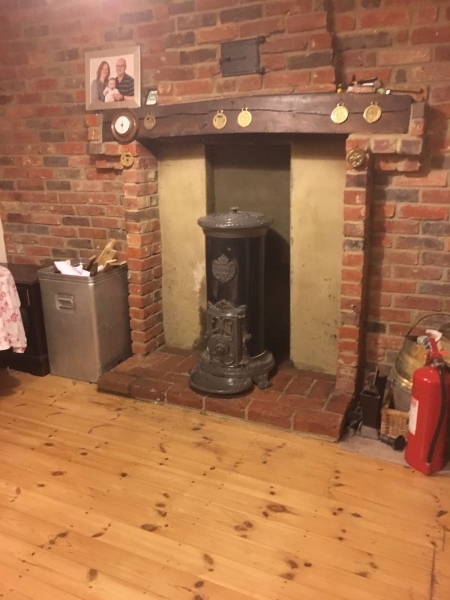 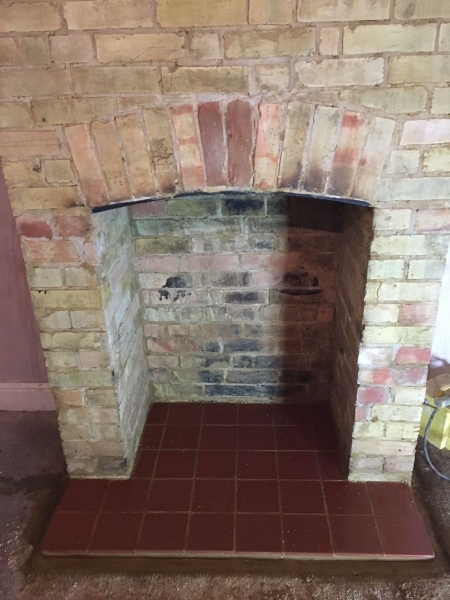 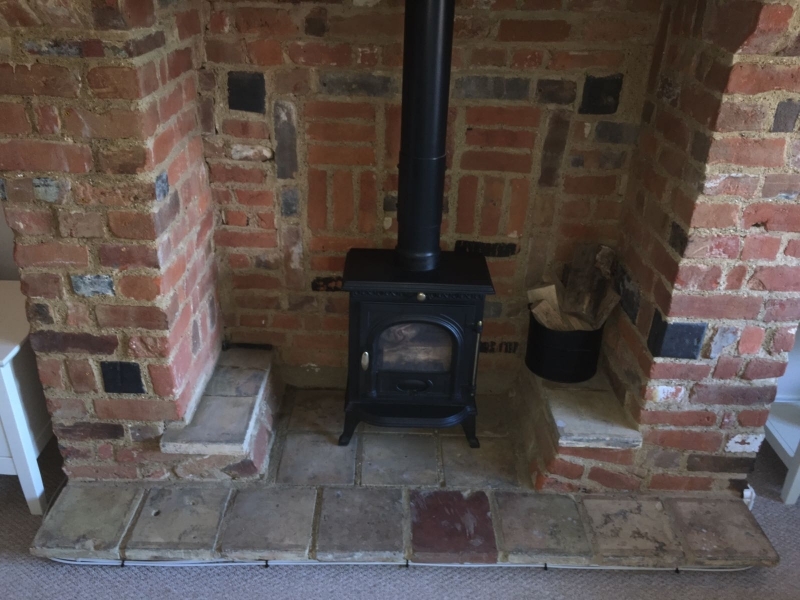 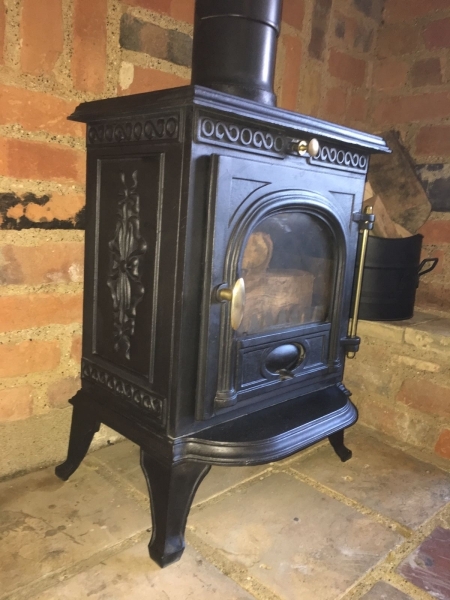 We always supply and fit a carbon detector and a chimney sweep service can be provided prior to installation of your chosen fireplace. 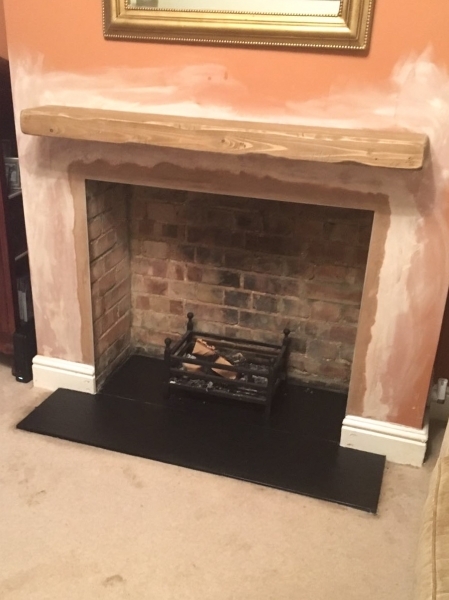 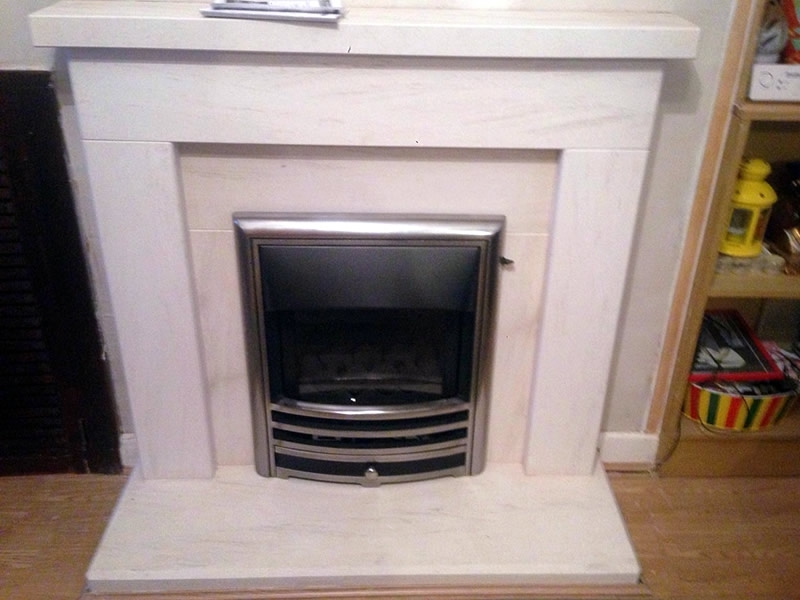 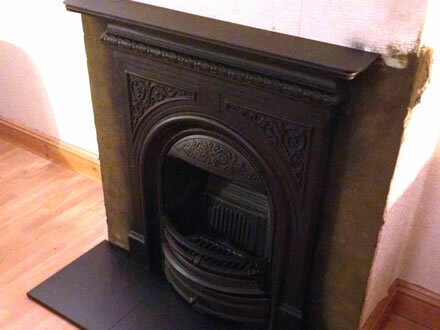 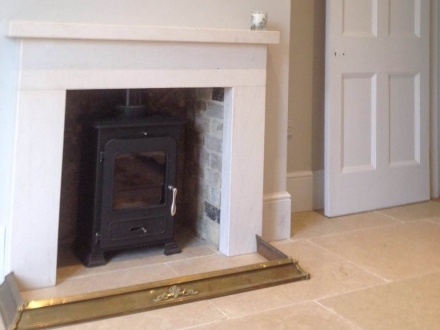 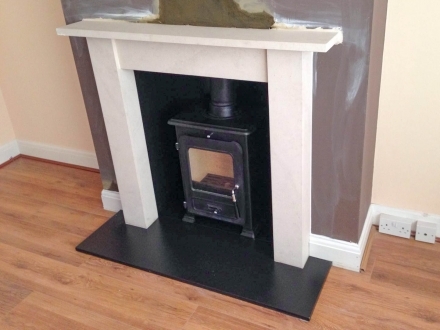 All gas fireplaces are installed by a gas safe engineer. 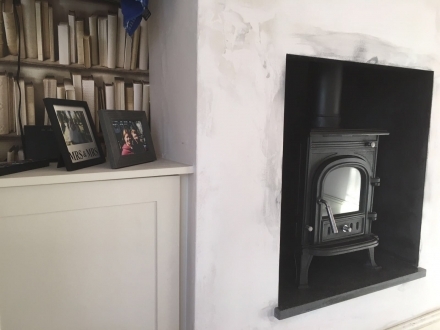 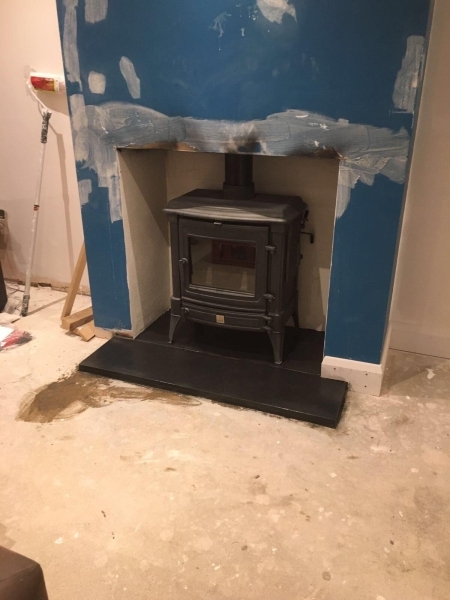 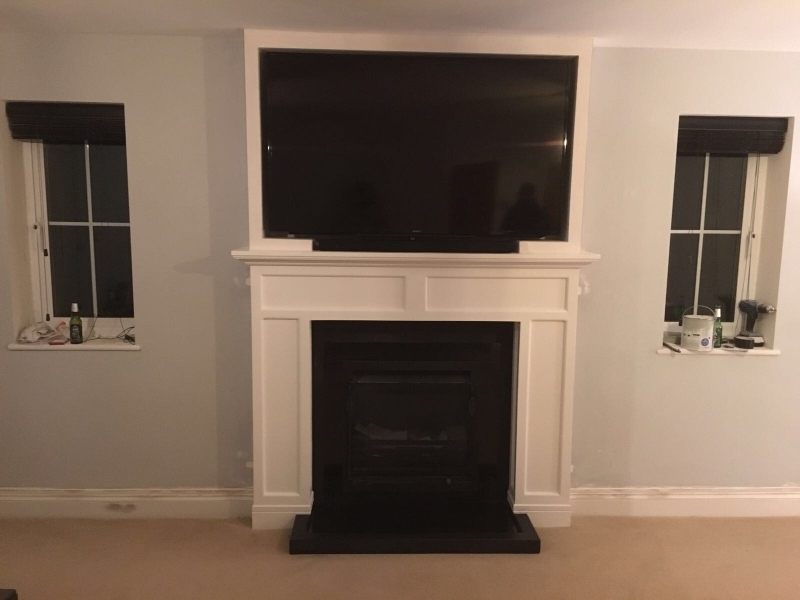 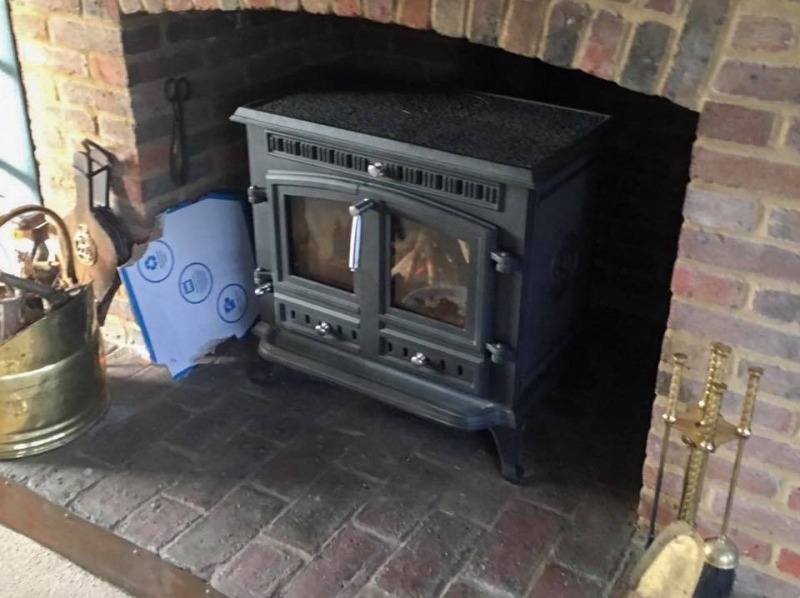 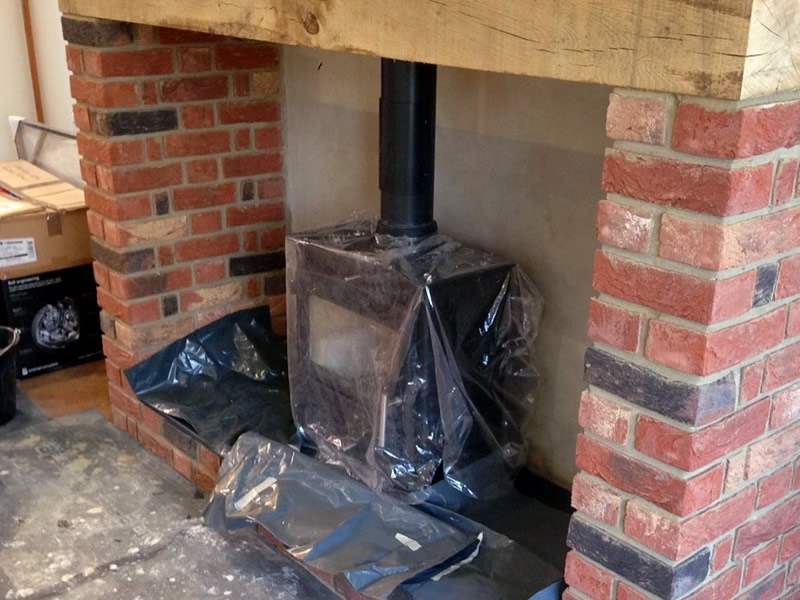 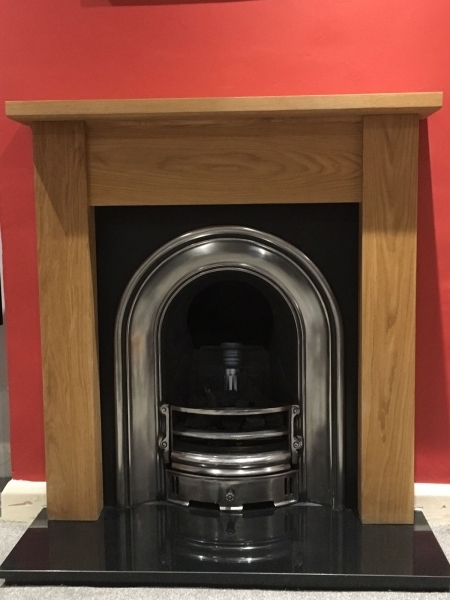 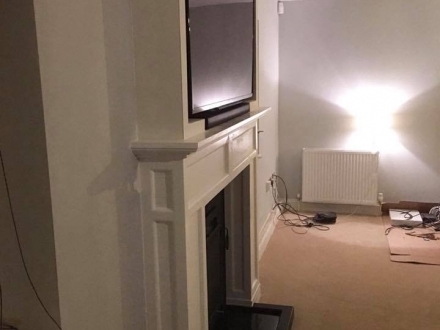 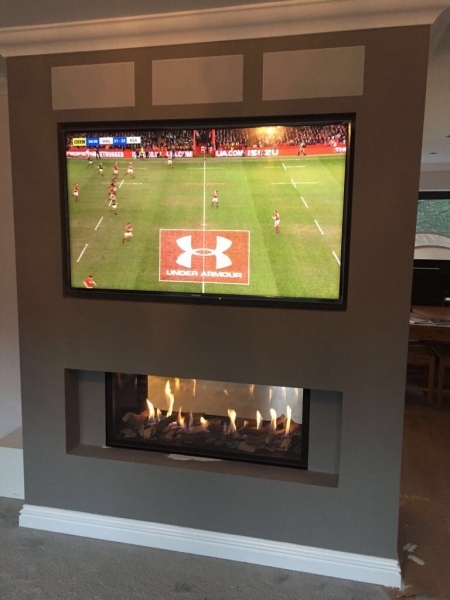 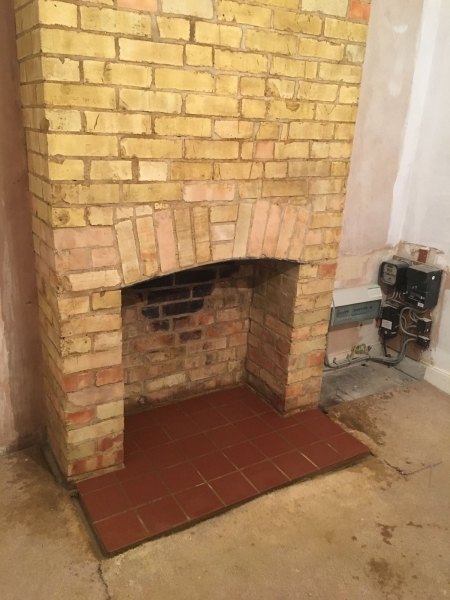 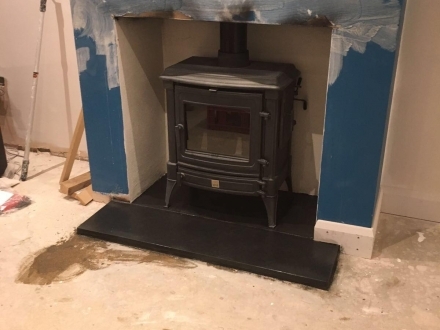 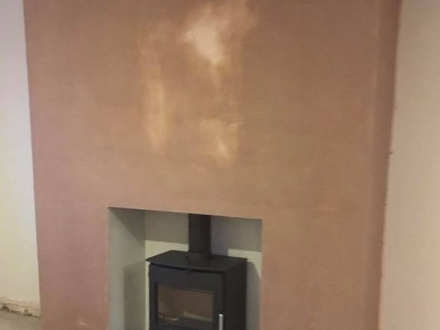 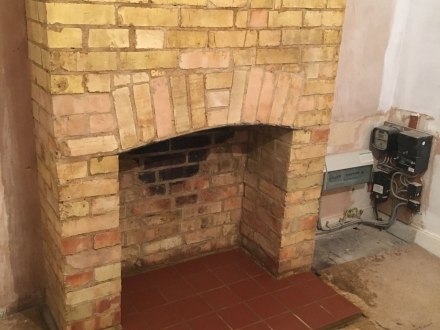 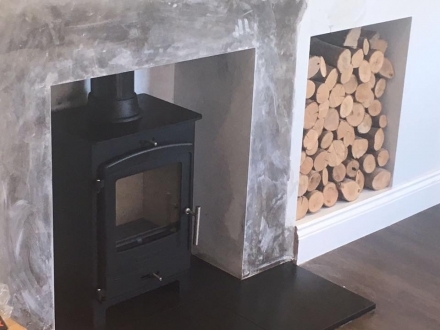 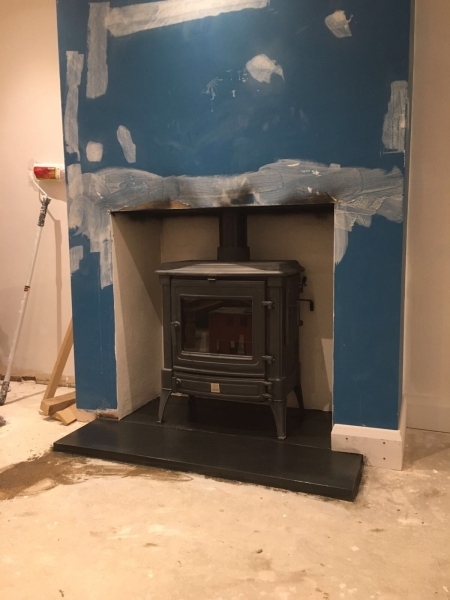 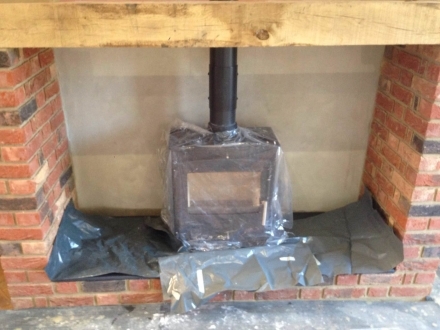 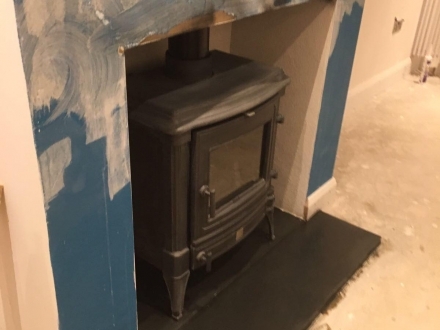 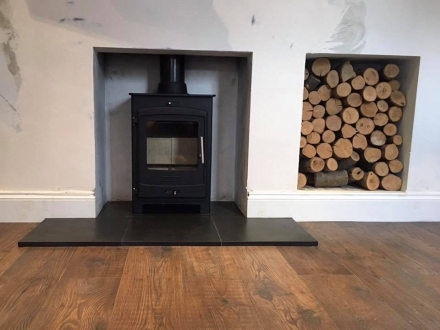 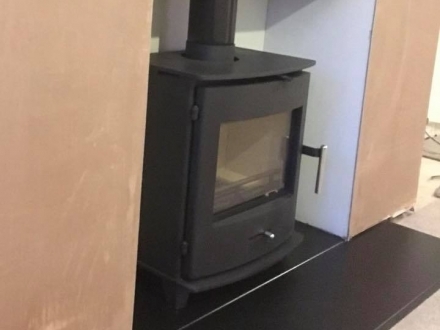 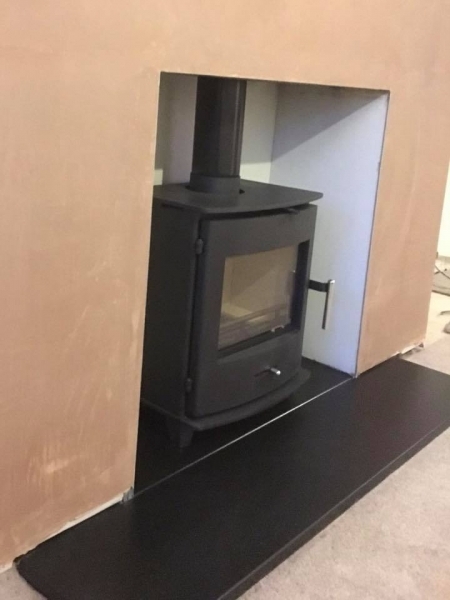 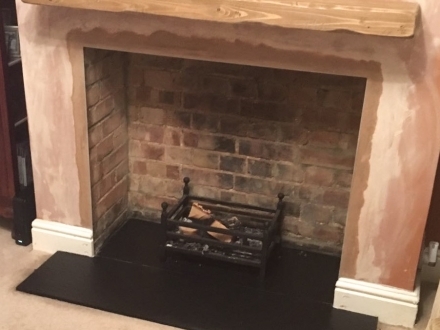 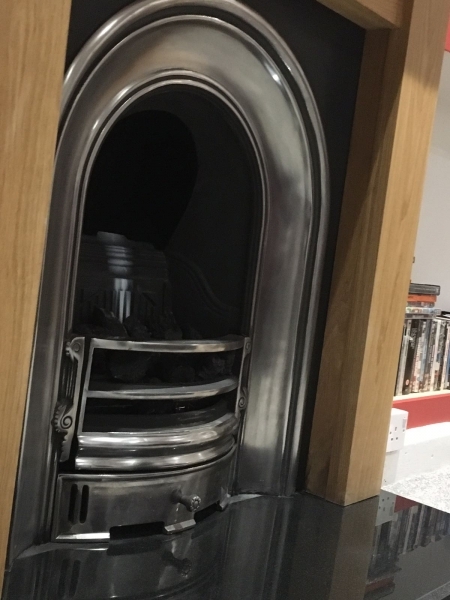 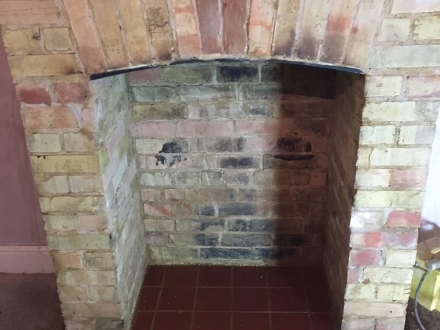 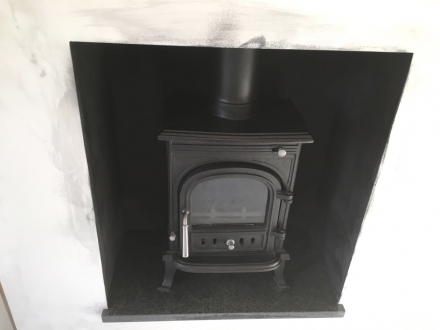 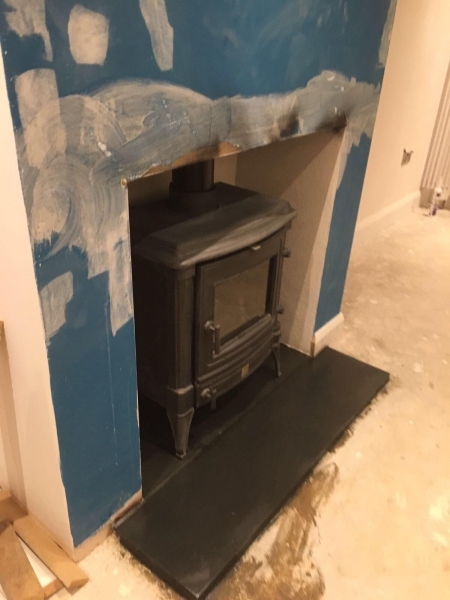 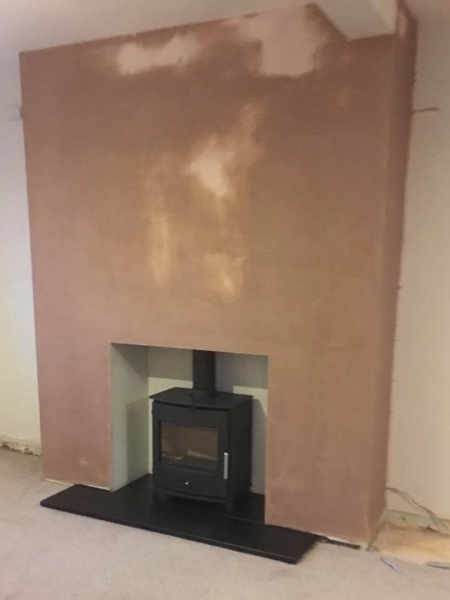 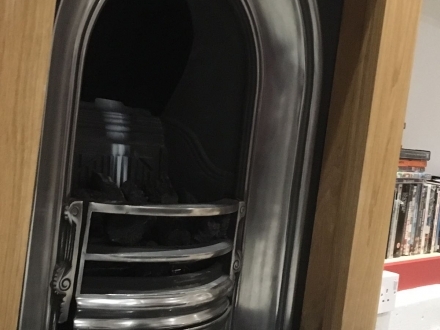 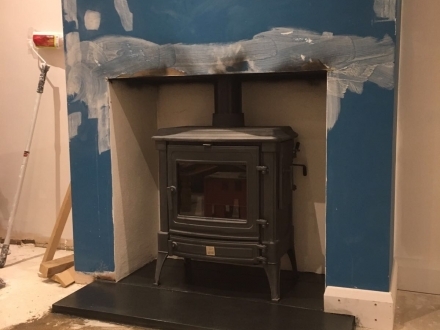 We are also able to fit new or change existing fire surrounds and hearths, changing firebacks, installing flexible liners and twin wall systems, fitting hoods, cowls and pots. 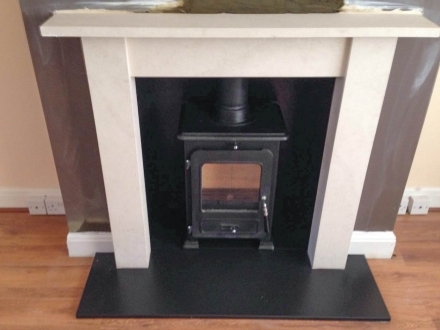 We will meet the industry standard for your desired needs and sign it off under HETAS approved guidelines.